Don Jazzy is fantastic producer, he has been the one behind my music from day one, so that basically is one of the first reasons I’m with him today. Without him having that creative side, I wouldn’t be here today. I never had any issues with D’Banj.Issues ke! 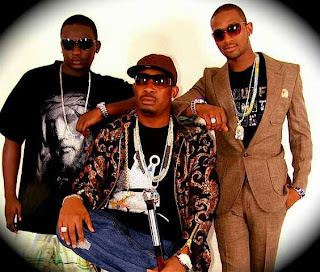 Don’t forget I used to be D’Banj backup singer before I became Wande Coal,so I don’t think there was any issue.